SPENDOR was founded in the late 1960s by Spencer and Dorothy Hughes—the ‘Spen’ and ‘Dor’ in the name. Spencer applied the knowledge and expertise he’d gained as an engineer in the BBC’s sound engineering department to create his first loudspeaker, the BC1. 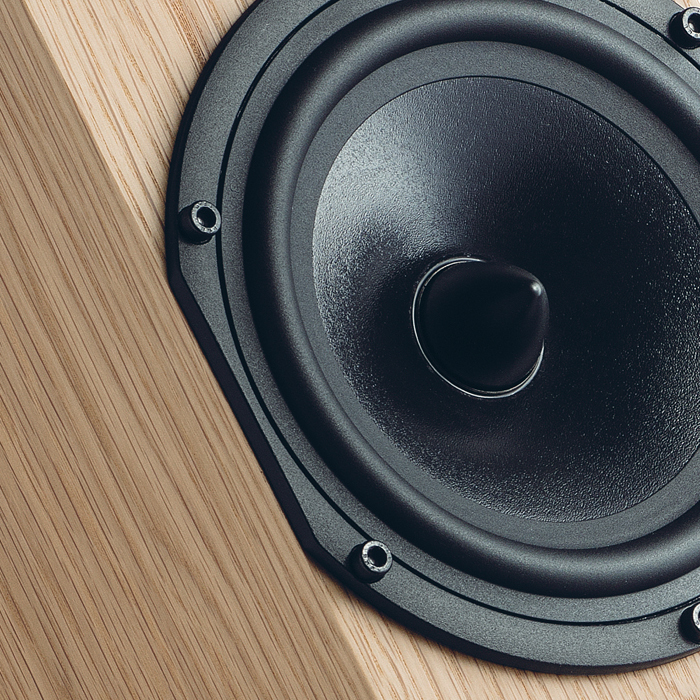 This game-changing design quickly became the monitor of choice for broadcasters and recording studios worldwide.Almost 50 years on, the influence of the iconic BC1 and its successors can be seen and heard in their range of distinctive, innovative loudspeakers. 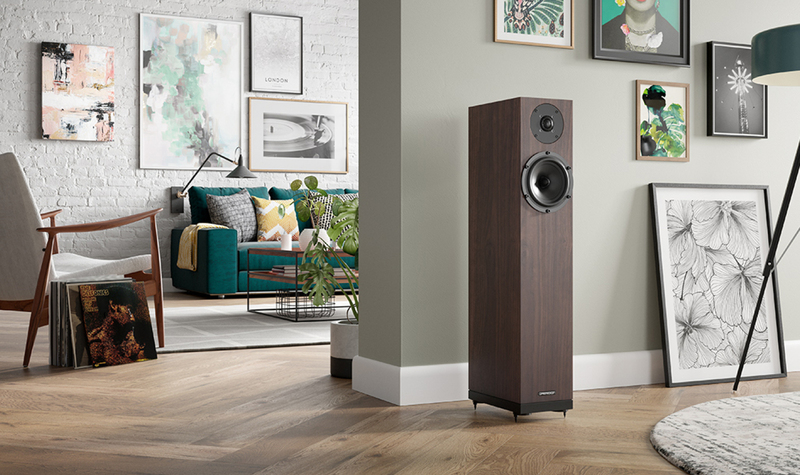 Spendor remains the reference standard for both discerning audiophiles and professional sound engineers, delivering a transparent, natural and musical sound that truly captivates you.